Isn't it time for your child to turn off the TV, get off the couch and get involved with Universal Kempo Karat's Child Fitness program! There's no better or easier time to start instilling the values of physical fitness and a healthy lifestyle. A growing concern today is the national problem of obesity in children and adults. This is a serious health issue and is a threat to the future of our next generation. 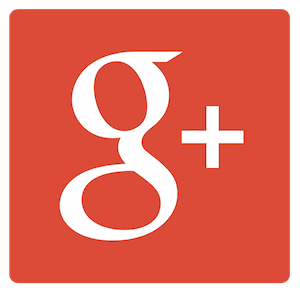 Universal Kempo is fortunate to have the facilities and the athletic knowledge to be a tremendous resource in the fight to solve this problem. GET FIT. STAY FIT. NEVER QUIT. The ability to continue or last, despite fatigue, stress or other adverse conditions; stamina or endurance. One who, or that which, is regarded as embodying or affording force, strength or firmness; that on which confidence or reliance is based. Capable of being bent repeatedly without injury or damage. 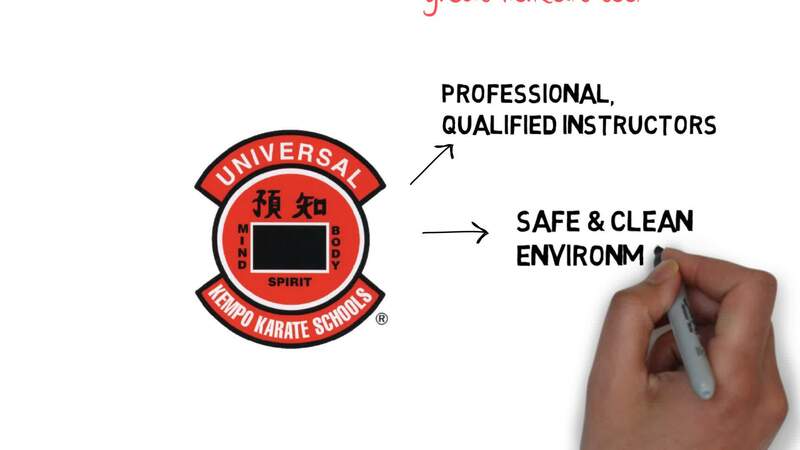 Whether your child is preparing for sports, competitions or just laying the foundation for a healthy life, the Child Fitness program at Universal Kempo Karate has all the tools to help them reach their goals. Seeing your child full of energy, enthusiasm and joy is what every parent wishes for and at Universal Kempo Karate, our fitness program works to make sure that your child is being all that they can be. GIVE YOUR CHILD A HEAD START ON A HEALTHY LIFE! Fill out the short form on the side of this page to get all the information you need on how to get your child signed up for our incredible Child Fitness program today!